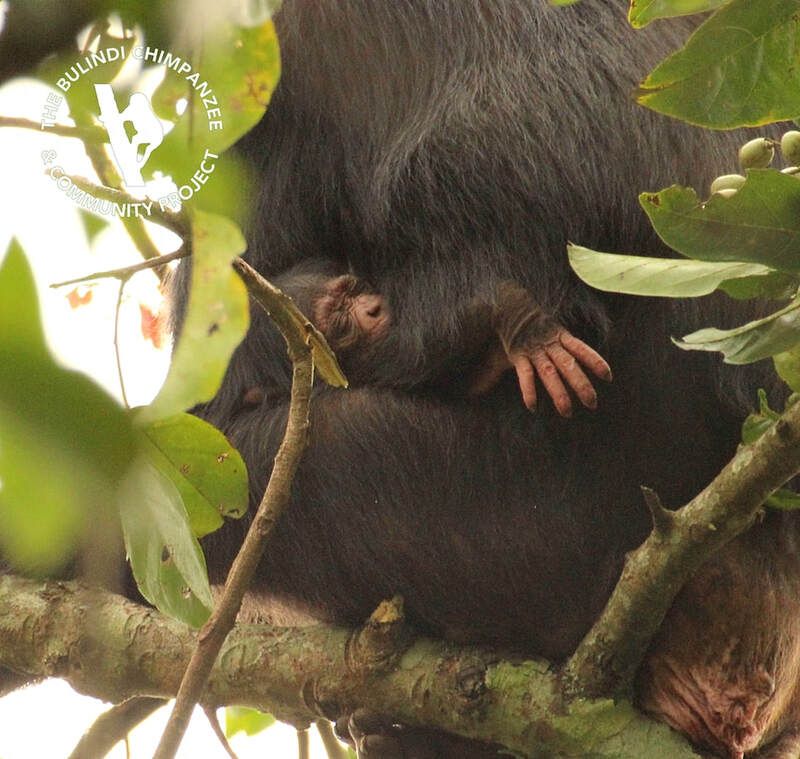 2018 was a busy and exciting year for the Bulindi Chimpanzee & Community Project. 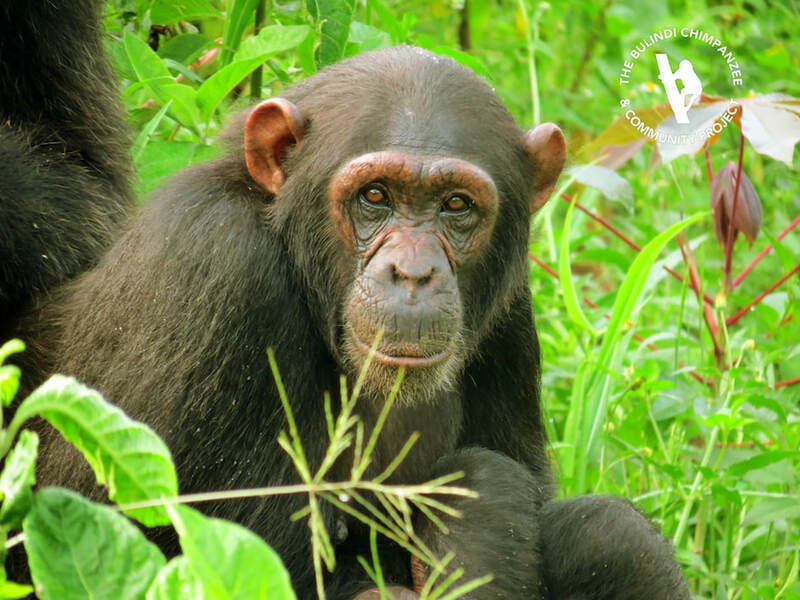 We began working to conserve new communities of 'village chimpanzees' clinging to survival in unprotected habitat in Uganda's Hoima District, and we're already seeing positive results. However, for the Bulindi chimpanzees - the community we know the best - 2018 was a turbulent year. First, Jemima's 2-year old infant, Kasatu, died during a flu outbreak in February. In March, there was terrible heartache when the elderly female Joyce was injured by a farmer's trap and later died. Her death immediately prompted her adolescent daughter Jenny to leave Bulindi in search of another community. Sadly, she headed south where there are no neighboring chimpanzees and, 9 months later, Jenny is still ranging alone! In December, Bulindi's other adolescent female, Tabitha, also left the group. Migrating to another community is so challenging and risky for young females in this human-dominated landscape. Six weeks later we have no idea where Tabitha is or how she's faring. We only hope both her and Jenny find other chimps quickly or come home safely to Bulindi. But just before Christmas there was finally some good news: Jemima gave birth to a new infant! Although she's a young mum, Jemima is fiercely protective of her baby, especially after losing Kasatu, and after 4 weeks we still haven't seen the infant well enough to confirm if its a boy or girl! We know Jemima will do everything in her power to ensure the survival of the newest member of the group. We'd like to say a big THANK YOU and PANT-HOOTS to @Drop4Drop who recently sponsored construction of FIVE new village boreholes within chimpanzee ranges in Hoima District, for our 2018 Water Project. The new wells in Bukwara, Bulemwa, Katuugo, Mwendante and Kyamuchumba villages are already making daily life easier for more than 2000 villagers! At the same time the wells help prevent risky encounters between chimpanzees and people -- especially children -- at forest water sources. Bulindi siblings Jemima and Gerald share more than just a passing family resemblance. Thirteen-year-old Jemima (pronounced Yem-im-a) is a young adult female and the older of the two siblings. When Gerald was younger, Jemima took on the role of attentive older sister, sharing food with him and generally looking out for him. Now aged 9, Gerald is growing quickly and is currently almost exactly the same size as Jemima. With their similarly shaped faces, brows and ears, they are easily mistaken for one another. Soon Gerald will grow bigger than his older sister, and it will be easy to tell them apart again! Eleven-year-old Jenny is the daughter of Joyce, formerly Bulindi’s oldest chimpanzee, from whom she inherited her long, gangly frame. Sadly, Joyce died in April this year following complications after being injured by a steel mantrap, left by a farmer to protect his crops. Jenny entered adolescence in 2015 and has been at the centre of male sexual politics at Bulindi for some time. We expected her to become pregnant this year and begin life as a mother in Bulindi. However, less than a week after her mother died, Jenny left Bulindi and went on a remarkable adventure. It is common for adolescent females to leave their natal group and emigrate to a neighbouring group when they are between nine and 14 years old. This avoids them breeding with fathers, uncles or brothers. In Bulindi, Jenny had been mated by close male relatives (the alpha and beta males, Sylvester and Murry), so it’s not surprising that following the death of her mother she decided to try her luck elsewhere. We received intermittent reports of her whereabouts for over a month as she travelled through various villages, searching for other chimpanzees. The local human communities were less used to seeing chimpanzees than villagers in Bulindi, and Jenny’s wanderings caused some alarm. We visited the communities and also put out radio announcements to explain about the ‘lost’ female chimp seen roaming near villages and trading centres, crossing roads, and helping herself to villagers’ jackfruits and sugarcane. In May 2018 – after one month ‘on the road’ – Jenny settled in a small forest patch 8 km from Bulindi. As of September she hasn’t moved again and she seems to have set up temporary home. She nests each night in a stand of eucalyptus trees and forages on food from nearby gardens. 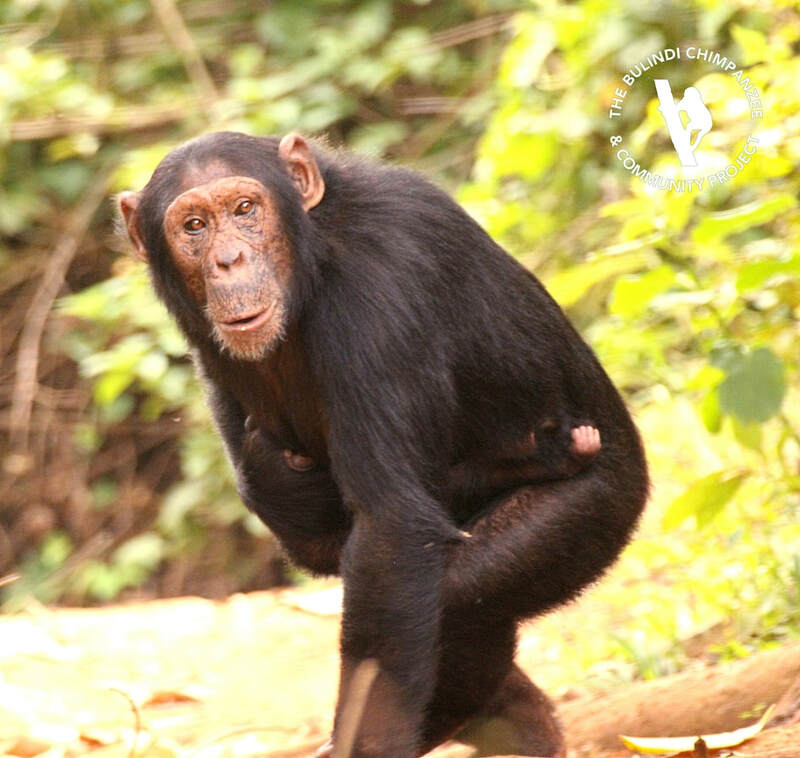 Thankfully, the landowners are very tolerant of Jenny and it’s a relief to know she’s safe: the human-dominated matrix outside Bulindi is extremely dangerous for wandering chimps, with threats including dogs, speeding cars and villagers not used to chimpanzees. 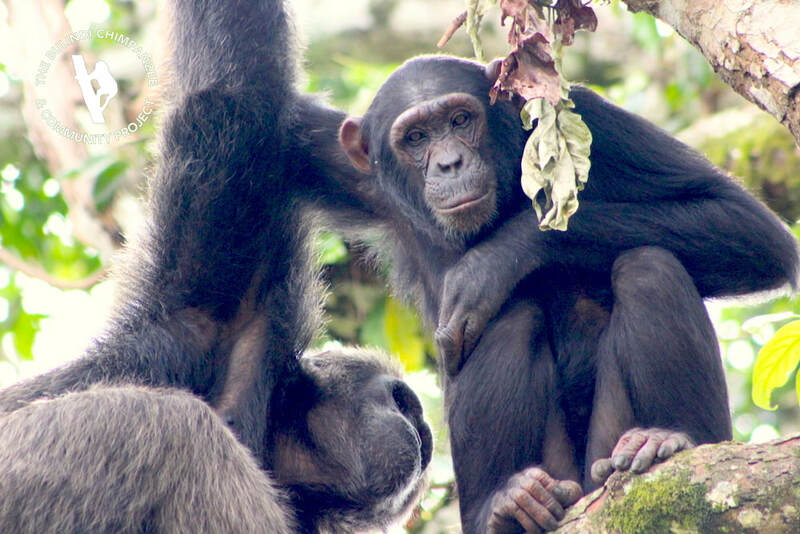 Even so, chimpanzees are intensely social animals and Jenny can’t stay alone for much longer. The nearest other group of chimps range about 8 miles to the north, across a busy road and an agricultural landscape with little cover. 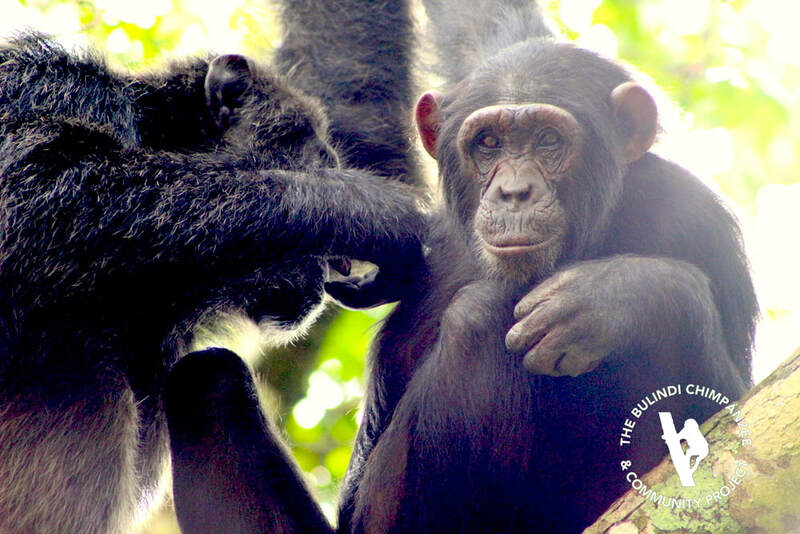 It’s possible that Jenny is lost – not knowing where to find other chimps and perhaps not knowing how to get back to Bulindi– and she may also be ‘mourning’ her mother Joyce still. We hope that Jenny successfully finds other chimpanzees soon or else returns safely to Bulindi.